Hello Everyone I have good news, the new book is here at last! It is available in Australia and New Zealand and also in the UK. 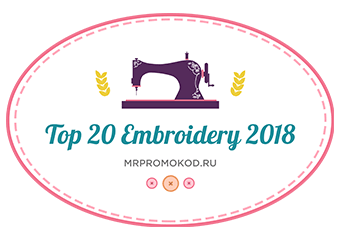 Some of the Australian stockists like Lyns Fine Needlework and All Threads Embroidery have got stock and also Mace & Nairn UK is expecting stock on Monday. It is available from Amazon UK – although it says 1 – 3 weeks delivery they are actually despatching on 8th August. My stock is on its way from Australia and as soon as I have copies for sale on my website I will let you know. The US will have to wait a bit longer but it should be there soon – if you are impatient you can order a copy from me or overseas. Those of you who have there names on a waiting list will be notified immediately I receive stock. I have just received an advanced copy of the book and must say I am quietly pleased with it – the publishers have done a great job of the layout and the project information is clear, easy to follow and information complete. I hope you will find it a positive addition to your bookshelf and would be interested to get your feedback. 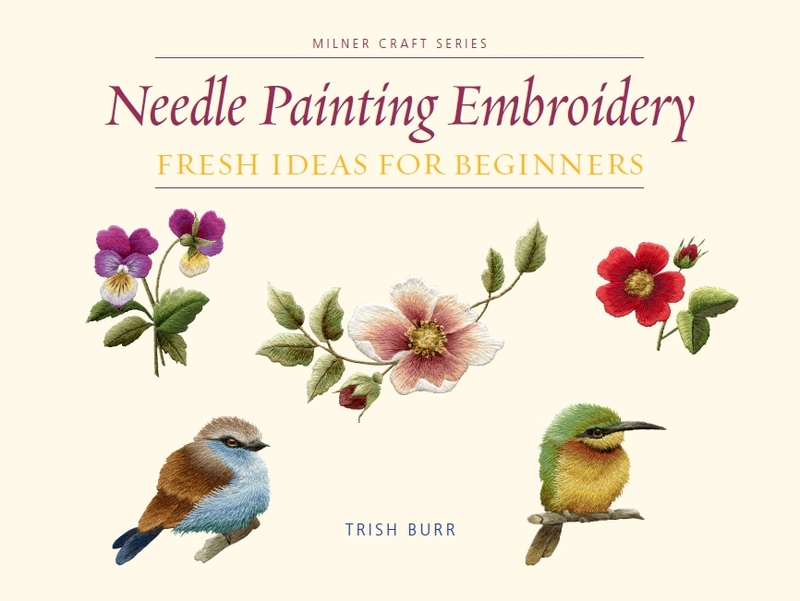 Hello Trish, I purchased this lovely book and stitched the Little Bee Eater for my sister’s birthday, If you wish to see it, it is posted on my Flickr site. It was a delight to make from your instructions and I look forward to making more from the book. Hola Trish, recibe un cordial saludo, soy de colombia como hago para comprar el libro nuevo estoy interesada en comprarlo gracias. Trish, congratulations on this achievement; I am sure you are justifiably proud of it. However, I am sad to say that I won’t be buying it – not because I don’t like your work or you but simply because I am ornithiphobic and you insist on putting all those birds in, lol. Please make your next book a bird-free zone for those of us who simply can’t deal with them. Nonetheless I wish you all the success in the world with this one. I am definintely going to get this book.I am looking forward to trying some of the projects,especially the little birds. Trishy this is so exciting. Well done! Congratulations on the Finish! Looking forward to getting it! Thanks Trish for the heads up and congratulations!. I just ordered the book from Book Depository out of the U.K. as they ship for free and charge in your home currency. I love this company: very good service, and a boon for Canadians. I can hardly wait to read the book and start stitching! Wow! This went faster than I thought! I am pretty sure my name is on your list. You probably thought it took forever and ever and ever! Great news so we will be getting the long awaited book soon – I think I ordered in March!! I have no doubt it will be well worth the wait. Hope you had a great time in Durban and hopefully you met up with Coleen while you were there. Hectic here at the moment and apologies for not being able to progress my course work – will email you another time on that. Have a great weekend – have heard it is soooo cold your side and for once we are having fairly good weather off and on – long may it last. Well done with the book and look forward to the other one coming through too – no pressure!! !